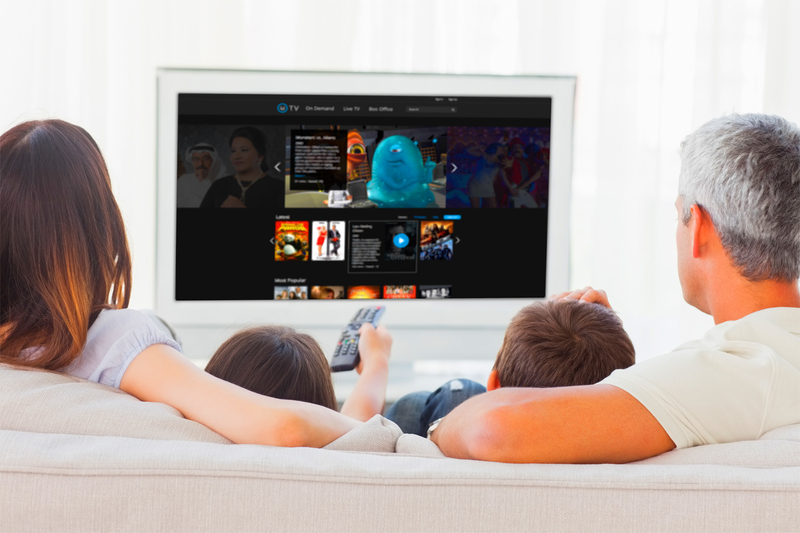 Some 70% of US households and 40% of UK homes now subscribe to at least one video streaming service, according to research by nScreenMedia for Amdocs, which also found that ‘involuntary cancellation’ presents a serious challenge for OTT TV provider. According to the Keep My Customer – Why Consumers Subscribe To, Stay With, Cancel, and Come Back to Online Video Services, the average US subscriber views 3.4 services and pays an average of US$8.53 per service. The report found that involuntary cancellation as a result of credit card expiry or insufficient funds in an account is a big and largely unreported problem for providers. It found that over a quarter of US subscribers and a third of UK online video users have had subscriptions to SVOD services cancelled due to credit card problems. Of those who left a service involuntarily, some 30% did not return, the report found. Overall, 38% of US users surveyed had cancelled one or more services in the past year, with two thirds cancelling one service only and one in 10 cancelling three or more services. Reasons for voluntary cancellation include not finding enough content and not regarding a service as good value for money. Those surveyed expressed a strong tendency to take up discount offers. The report found that a 20% discount for a three-month commitment was attractive to 66% of US and 57% of UK consumers. Discounts greater than 20% had little incremental impact. nScreenMedia also found that 49% of US and 62% of UK online video users had cancelled a streaming service within a free-trial period, but only a small minority of users repeatedly sign on and cancel services within a free trial period. The study found that one third of UK and US Amazon Prime Video customers had purchased an add-on service. In the US, the most popular add-ons were HBO, Starz, Showtime, and Cinemax, while in the UK, the top spots went to Eurosport Player, Discovery, ITV Hub+ and FilmBox. Of the 64% of US subscribers and 55% of UK subscribers that stayed with a service for more than a year, most cited choice of content as the chief reason for remaining, followed by value for money and ease of use.